Perfect timing on the plant reader....my kiddos are going to find that so useful! Looks awesome! I love the Eggs!! So great, I am going to pick mine up today! Hope they still have them. 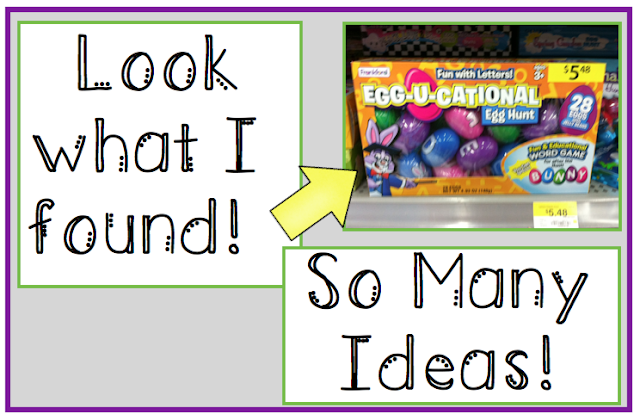 I put your Earth Day unit in my wish list yesterday! I'm so excited for the chance to win it. I'm planning on doing the 'grass heads' with my class this year. Awesome! Everything is fantastic...love the font, too! Would love a chance to win! Sorry I forgot to add my email..
Great unit! Looking forward to all these Spring themes! 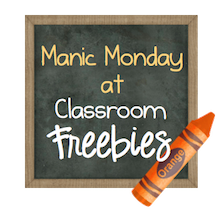 Thanks for the freebies. 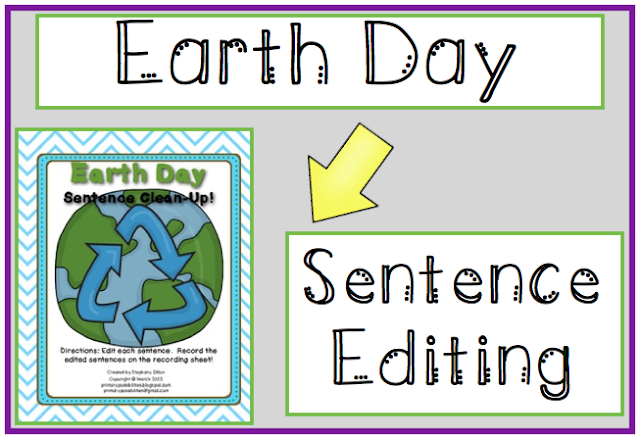 My students keep asking when we are going to learn about Earth Day...! 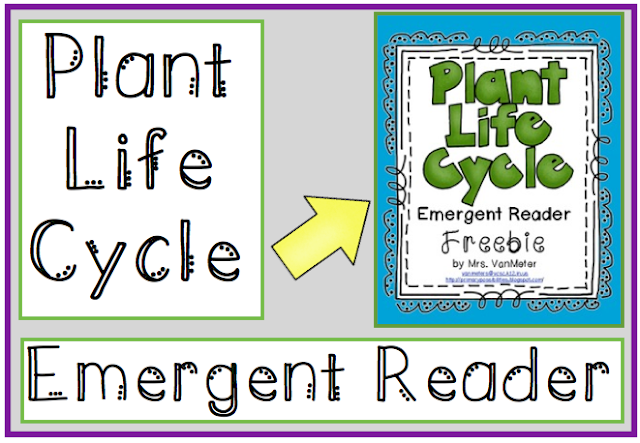 I love the plant emergent reader freebie! It will go perfectly with our plant unit! 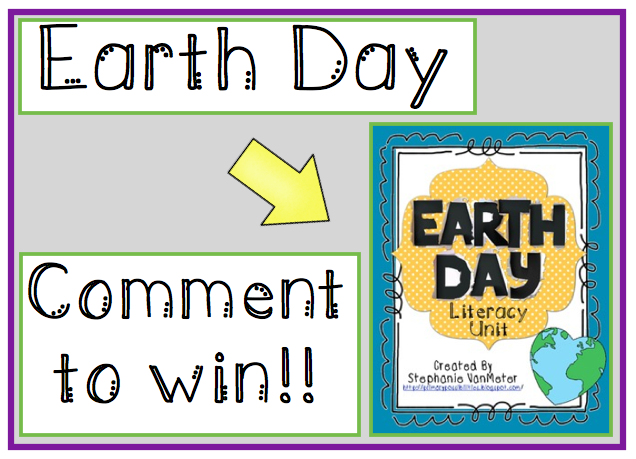 Thanks for thinking of Earth Day! This one went viral ,,grow the Earth Plant that moves and closes its leaves when you Tickle It!